Bon Jovi tickets are still available for their concert at the Bradley Center on 5/21. Only 19 more days until the show! Bon Jovi had a very successful tour last year, as they were named the top touring band in 2010 by Billboard Magazine. Bon Jovi's tour this year has proven to be a little bit different than last year's tour. Bon Jovi's latest release was a greatest hits album, thus they're playing a wider range of their songs on this year's tour. 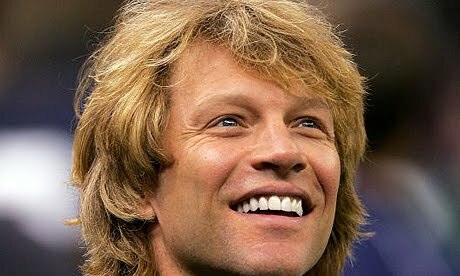 That's good news for Bon Jovi fans who can't get enough of their earlier hits. Bon Jovi's concert at the Bradley Center starts at 7:30 PM.